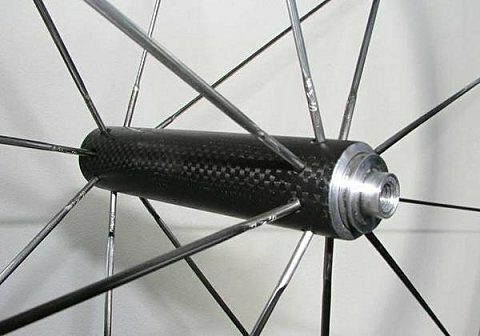 Presumably available mid-May, the new M5 front hub will be very light. Weighting 36gr, it will be available as 16 holes for straight pull spokes. Made out of alloy 7075-T6, two different finishs will be proposed; black anodized or carbon while a ceramic bearing option will be possible. No weight limit is expected and part price will be low as well compared to others brands; 120€.